Android(s goog) was everywhere I turned this past week at the 2013 International CES, running on televisions, phones, tablets and any other device that manufacturers can think of. None of the current major Android players had much to offer however, as many mobile devices running Android debuted before the show. I’d expect a few more Android product announcements in the coming weeks; perhaps at next month’s Mobile World Congress. Huawei was on hand to show off it latest wares, including the 6.1-inch Ascend Mate. While the large screen looked fine with its 1280 x 720 resolution, I think that display is large enough for Huawei to push the envelope into higher resolution. That would also push this phone into offering a more tablet-like experience. The Mate uses Huawei’s own processor design and the company said this week that its next chip will have 8 cores. Vizio is another company you might not think of when it comes to mobile devices. Yet at the CES, it was showing off both Android phones and tablets. The handsets are aimed at the Chinese market, so we may never see them here. Surprisingly, the larger model, a 5-incher, does have a 1920 x 1080 display. 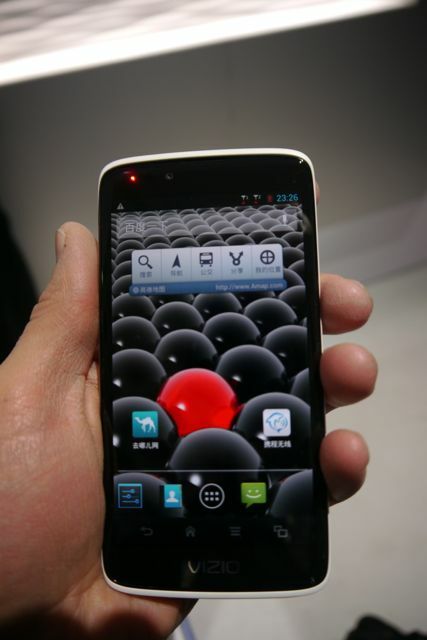 It’s powered by a dual-core Qualcomm chip(s qcom) and runs Android 4.1. A smaller 4.7-inch handset at 720p resolution is also heading to Asia running on a chip from MediaTek. Both handsets support 42 Mbps HSPA+ on AT&T’s(s t) frequencies if you plan to import one. As the CES was winding down, some Android developers were updating their applications. Dropbox is a prime example, offering an update to its Android app on Friday. The new version adds a public photo sharing functionality. After you get the update on your Android, you’ll see a new icon on the Photos tab to select photos. 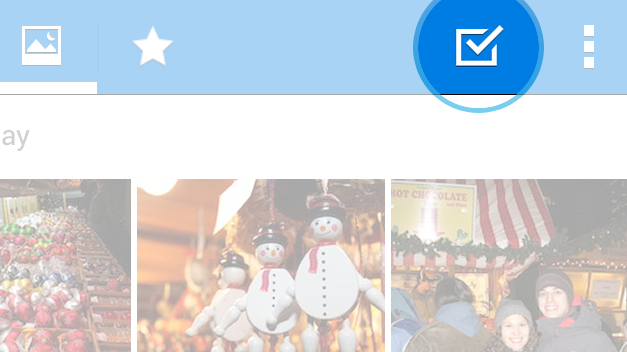 These selected images are saved on Dropbox in a sharable folder which gets a unique link. That link can be emailed or posted to either Facebook or Twitter, making it super simple to share photos. I find it exceptionally handy because I have Dropbox set to auto-upload my camera photos from all of my devices when on a Wi-Fi network; they’re always in the cloud. 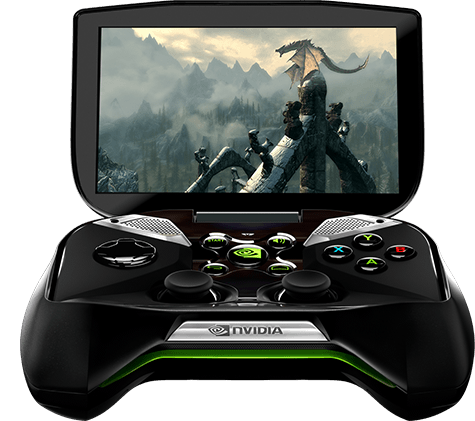 I’d be remiss if didn’t mention my favorite Android gadget from CES and it was one I didn’t expect: Nvidia’s Project Shield gaming device. Cramming Android on a Tegra 4(s nvda), a 5-inch 1280 x 720 resolution display and wireless connectivity into what looks like a game console makes for an interesting form factor. The unit plays Android games, of course, but also titles from Steam or a PC on the same network. My only concern about Shield is the price as Nvidia has said it won’t sell it below cost and try to make a profit on the content. My hope is that Shield costs no more than $200, but I suspect it will be at least $100 more when it comes to market. Android is best. I just love it. thanku so much google.